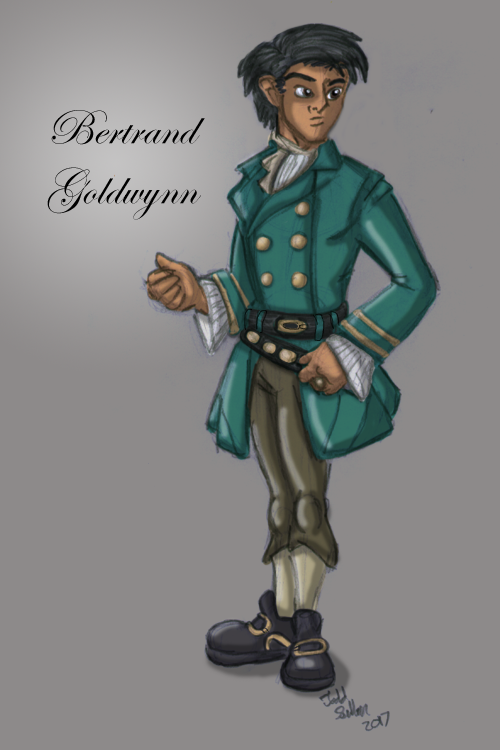 Here is Bertrand Goldwynn is a 15 year old Amnian Noble from mynew D&D campaign. He servers House Silvertounge in Eshpurta and is training to be a Marshal. If you have your own D&D character art please post! Hey, I am very impressed with your Bertrand Goldwynn from your D&D campaign. but I don't any such type of character and did not start yet any D&D campaign. Can we discuss on topic here? Racism, Have you ever stuck in your earlier education systems?